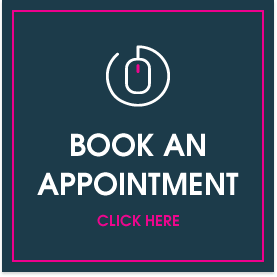 Lisburn Dental Clinic takes a personalised and tailored approach to dentistry. Our patients are very important to us, which is why we want to give them the best possible experience to ensure they always leave our practice with a huge smile on their face. We utilise the very latest technologies to help provide the best possible treatment plans for our patients. Some of which include an Intraoral Camera, Rotary Endodontics, Apex Locator, High resolution photos and the most up-to-date computer software systems.